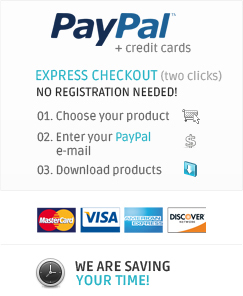 - Samples, Loops, Midis, Drum Loops, Kicks, Vocals, Drums, Melodies, Ableton Live projects. - is an innovation in Trap Music. 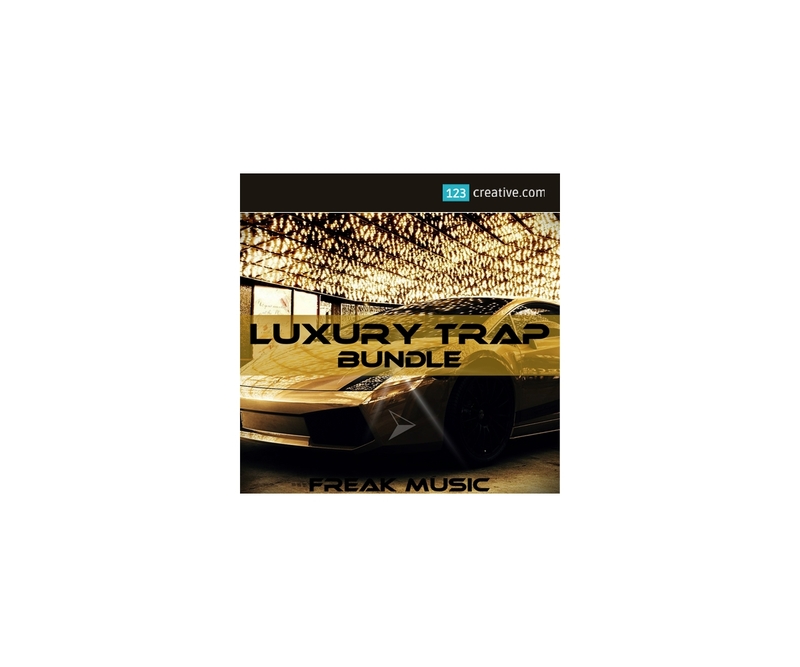 This bundle includes "Trap Chords", "Trap Minds", "Trap Reloaded" and new, never released, two perfectly made constructions kits. 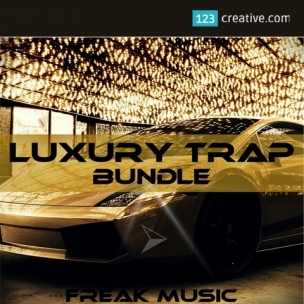 You can find loops, midis, synths, leads, basses, 808-kicks, hooks, vocals, percussion and everything you need to create your next TRAP production. These huge constructions will take your track to the next level. - 35 professionally-made snares perfect for Trap / Chillstep production. All constructions are categorized in folders for an easy access. Every sound in this product is 100% Royalty-Free, so once purchased, you can use it in your commercial releases without having to pay any hidden costs.